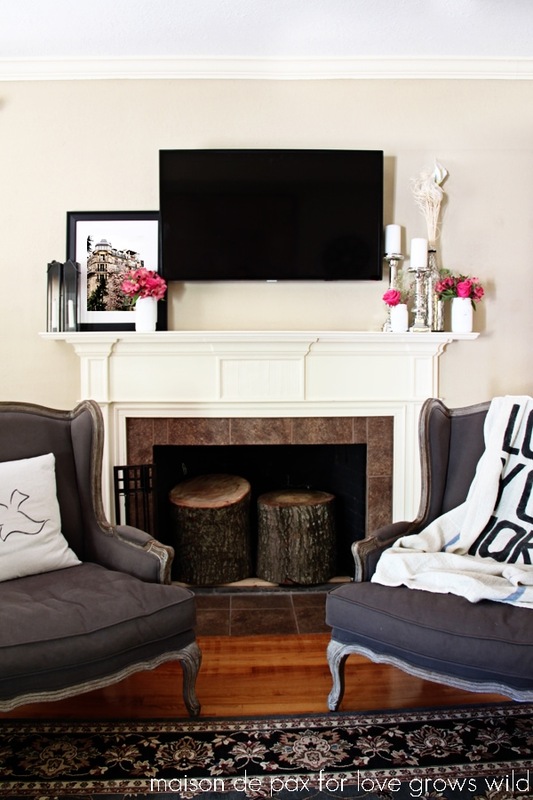 With our new baby and other exciting things (like the honor of sharing my favorite room at Savvy Southern Style today! Go see!) 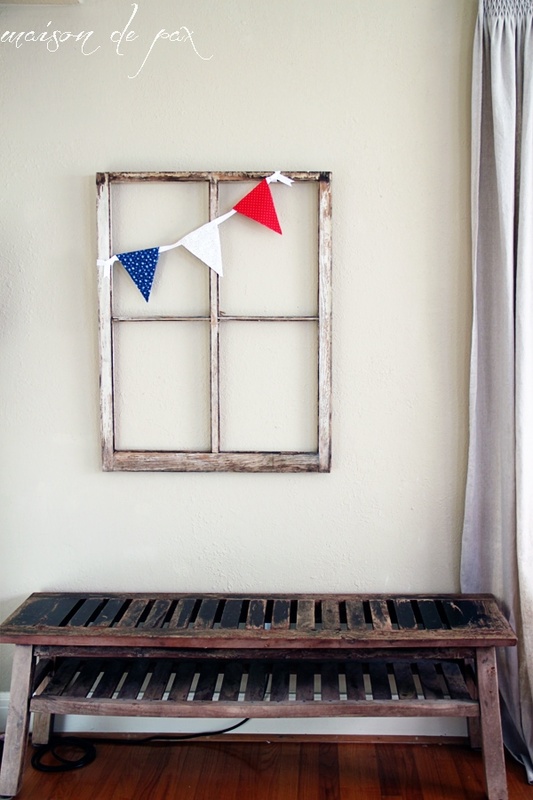 keeping me very busy, I needed some simple and easy 4th of July decor. 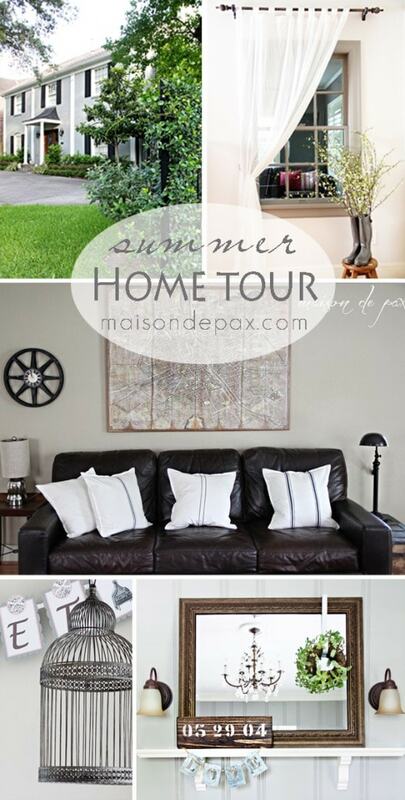 As you may remember from my summer home tour, simple has been my motto and goal lately. My attic is perfectly decked out with the gorgeous American flag I shared last week, of course. But since “the parade” (as my 4 year old refers to this holiday) is one of my children’s favorite things ever, I thought we needed a few festive touches throughout the house. 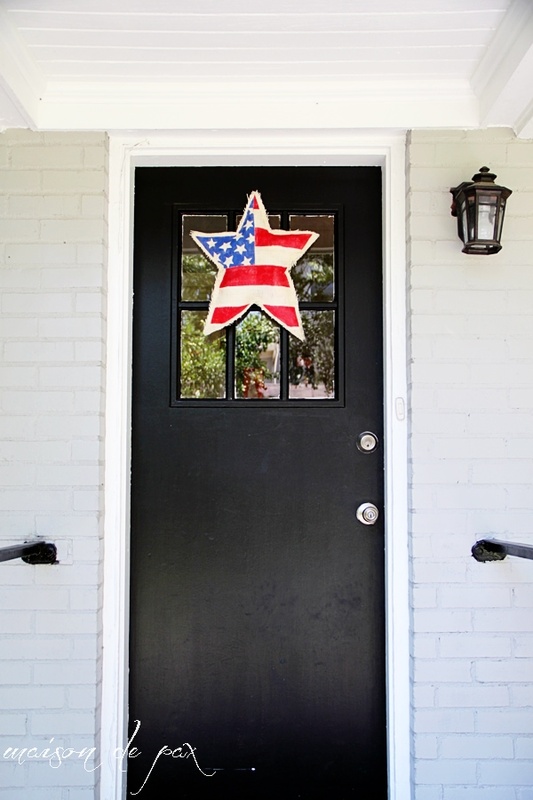 So I added my burlap star hanging to the back door. A tiny bunting in my living room. Some chalk art in the dining room. 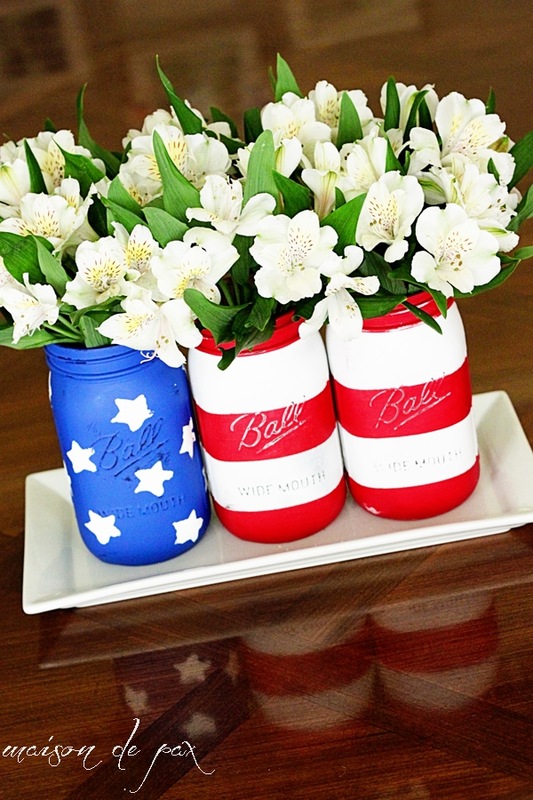 And, of course, my American flag mason jars as a centerpiece. How about you? 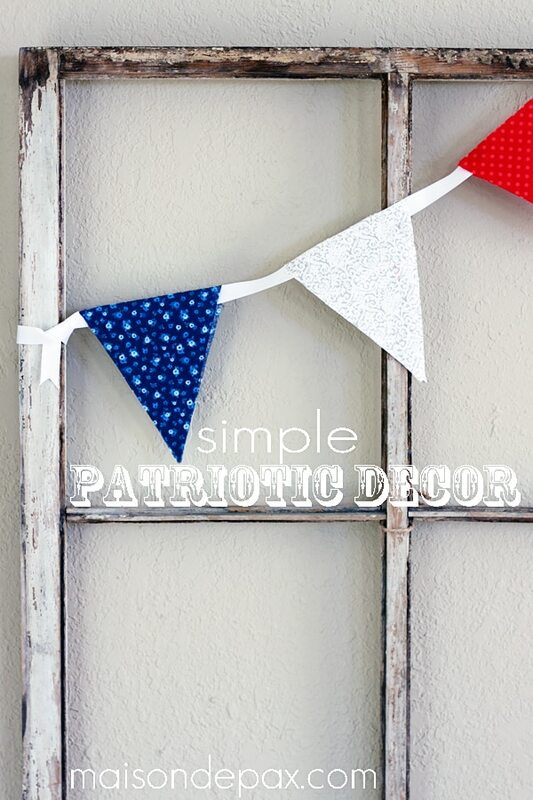 Do you go all out for July 4 or keep it simple? 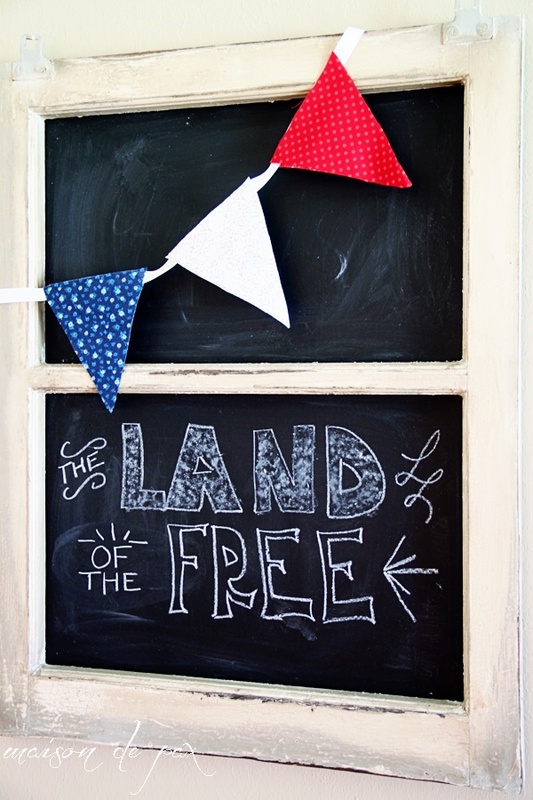 Either way, I hope you and your loved ones have a FABULOUS time celebrating freedom next week! We keep it simple. Sometimes we have family…our adult kids, but moistly it’s the 4 of us. If the boys are here, “Gettysburg” may be watched. We watch fireworks from our front porch, take an early trip to the pool and grill traditional food for supper. Corn on the cob is a muct as we are in Central PA corn country! I only have a few actual decorations but since I love red and my newish blue ball jars, it’s easy to honor the day with decor. Mostly it’s in our hearts for those we love who have served and recalling our country’s history. Love your attic by the way!! How wonderful, Linda! I may need you to ship me some of that Central PA corn – I think that’s a perfect July 4th tradition. 🙂 I hope you have a wonderful holiday with your family, and I so appreciate your sweet comments! Thank you for stopping by!! I think it has something to do with the late spring, but as you age time does go by faster…have my 98-year-old mother to confirm that! Really, only July and August left of summer and then we’ll all be thinking fall…my favorite time of year now although I do recall as a child really looking forward to the 4th. Hope you and yours have an enjoyable holiday. Thank you so much, Teddee Grace. I’m glad to know I’m not the only one watching life race past… I hope you have a wonderful 4th, as well! Hi Esther! I’m so glad you like the attic!! We actually purchased the lights from Ikea – gorgeous and affordable. 🙂 You can find them here. I hope this helps, and I’m so glad you enjoyed seeing the space! 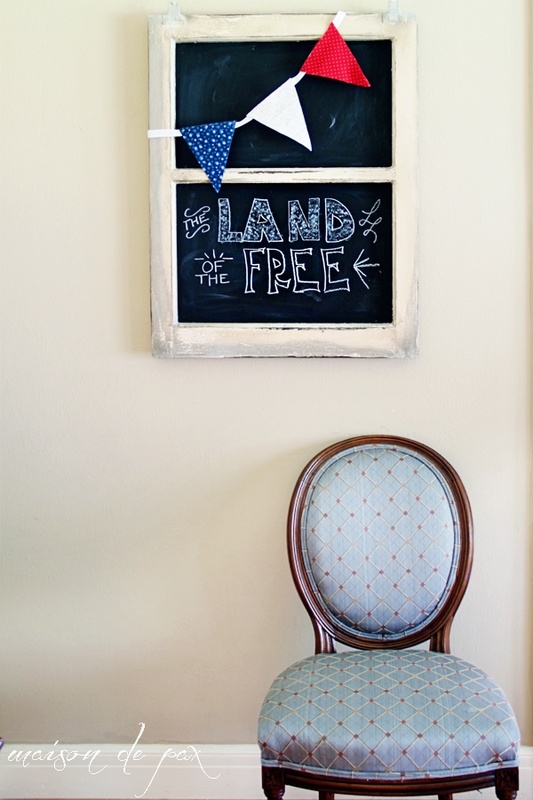 Love that cute chalkboard and those jars are super cute. 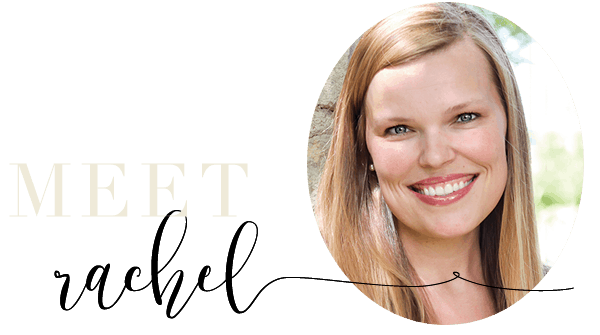 I would love to have you join me at my Show and Share Party. Oh thank you, Linda. 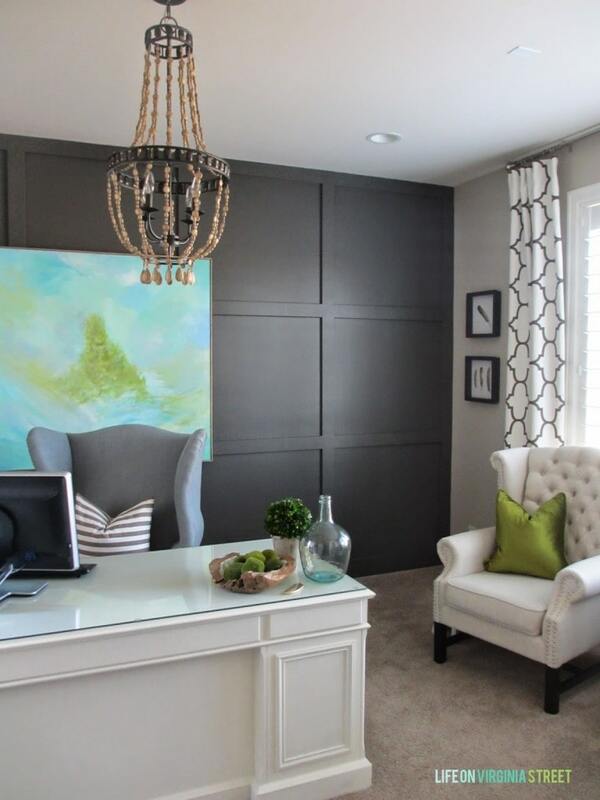 Both were so easy – my kind of decorating. 😉 Happy 4th! Thank you so much, Karie! I hope you have a wonderful 4th, as well! 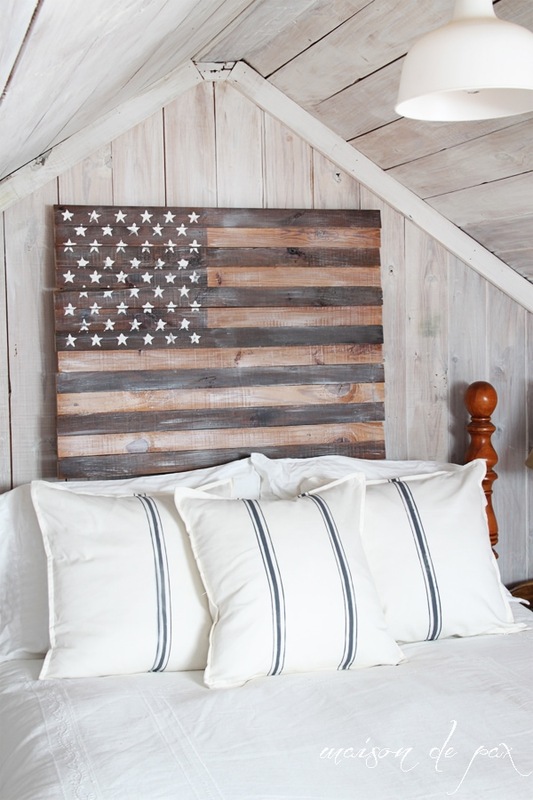 Love the wooden flag surrounded by white linens and whitewashed walls!! So nice!